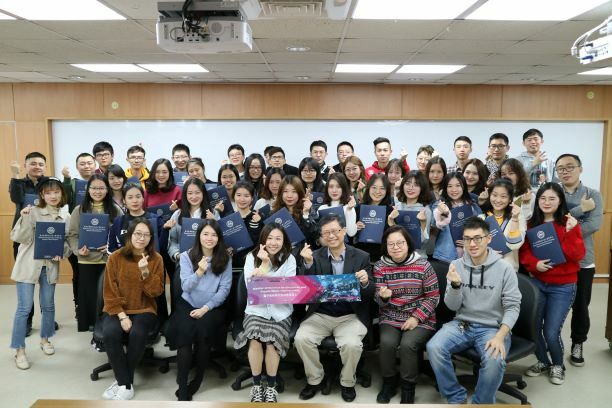 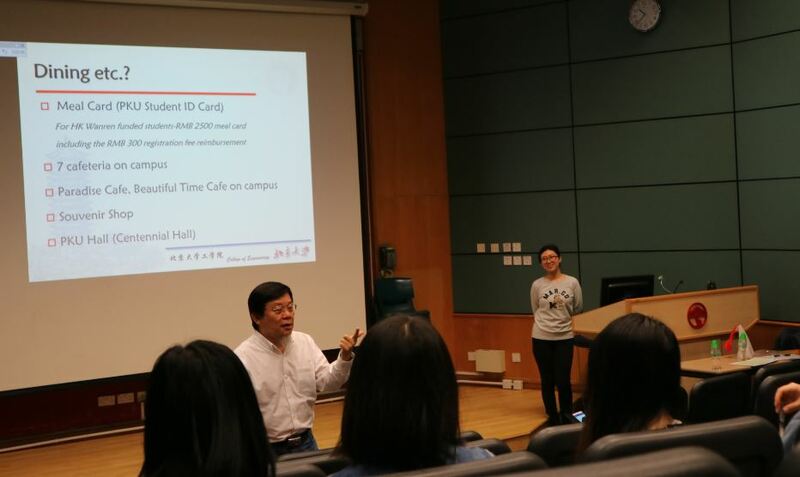 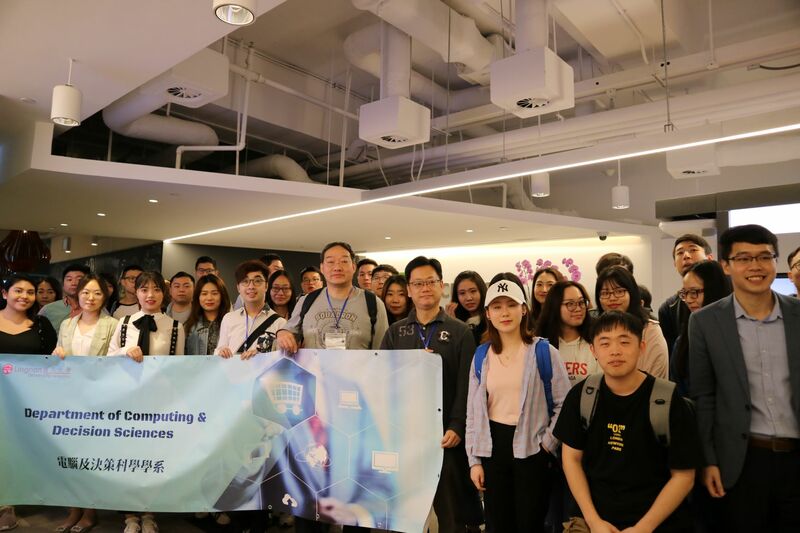 Professor Ray HAN, Assistant Dean of College of Engineering, Peking University conducted a briefing session on 2018 Globlex Julmester. 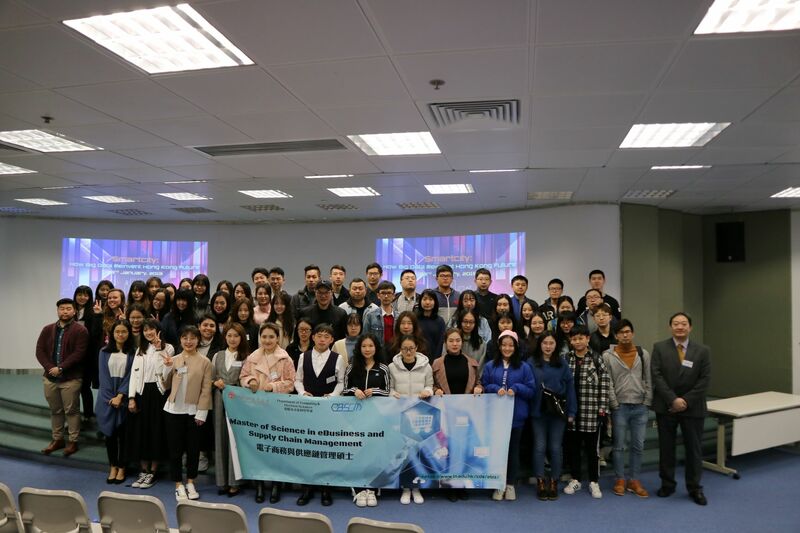 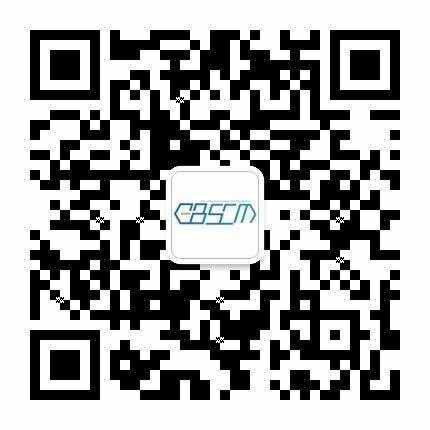 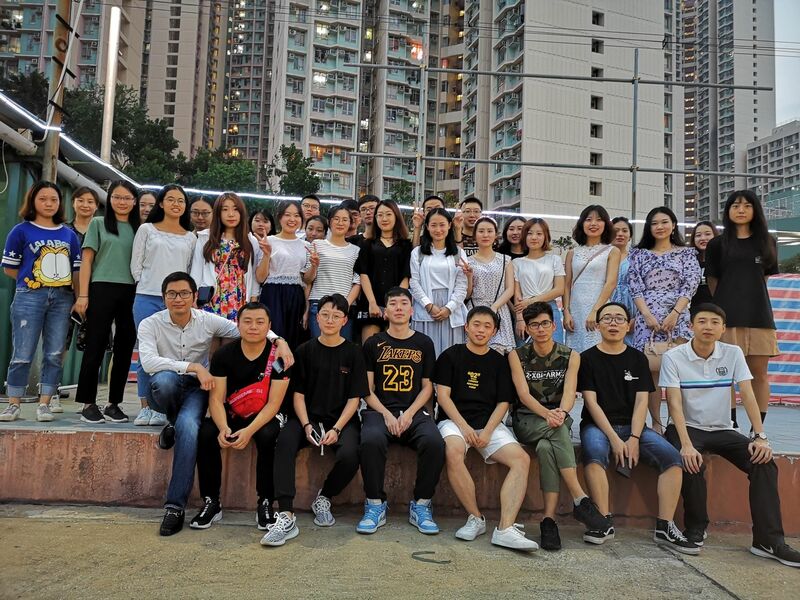 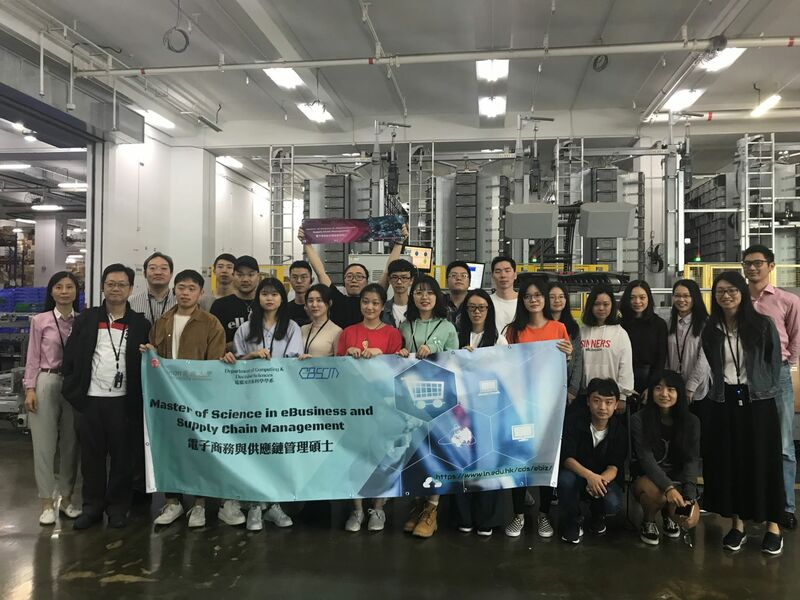 The Peking University (PKU) Globex Julmester fosters professional mobility in terms of students’ knowledge, skills, geography and relationships by offering unique, career-oriented courses and off-campus activities that create links to China and the world. 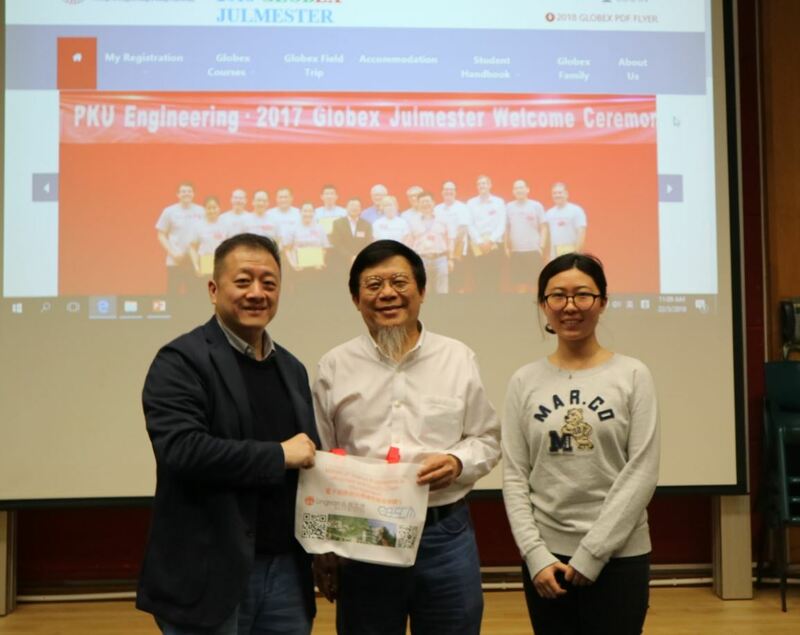 The Globex Julmester offers a suite of English-language based classes linking PKU Engineering to a broad range of leading universities from around the world.